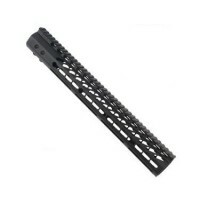 AR-10 .308 10.5" pistol keymod upper assembly is DPMS compatible. 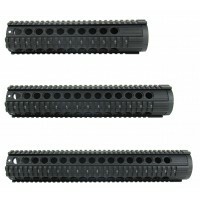 We can build these uppers to your desired specs. 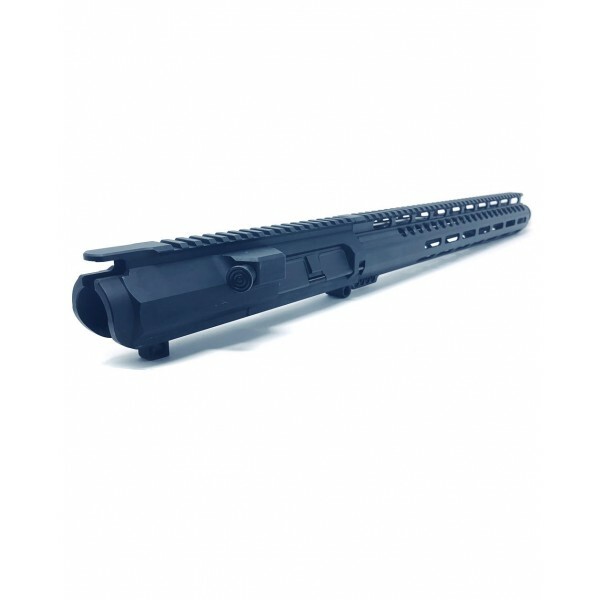 Barrel - 10.5" .308 carbine length barrel, crafted to mil-spec standards from 4150 Chrome Moly Vanadium with a QPQ corrosion resistant finish. 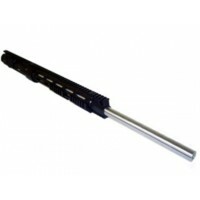 This barrel provides time tested precision and accuracy for your .308 pistol build. 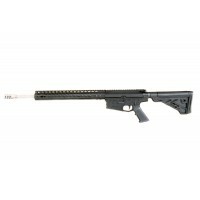 Manufacturer: Ballistic Advantage. 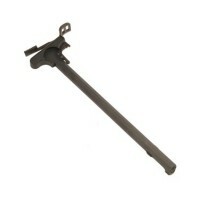 Threaded 5/8-24 at the muzzle end and finished off with AR-10 cone flash can. 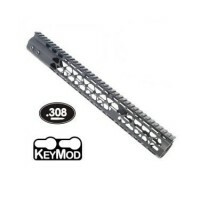 Handguard - 12" keymod free float .308 rail system, hardcoat anodized aluminum. 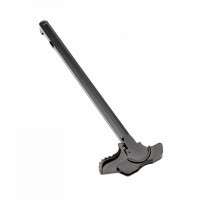 Rails could vary in design, based on stock availability. 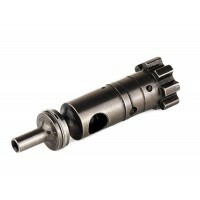 The same excellent quality. 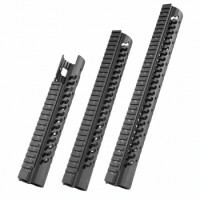 You may choose keymod, mlok or quadrail option on top of the page. 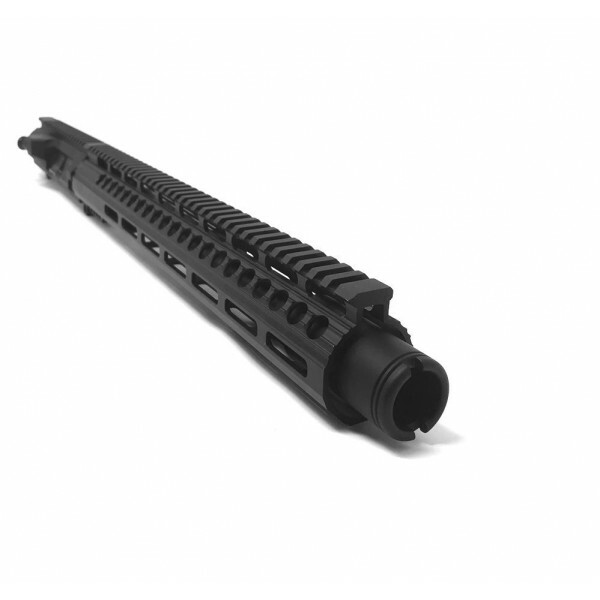 This upper is DPMS compatible. Weight: 2lb 8 oz. 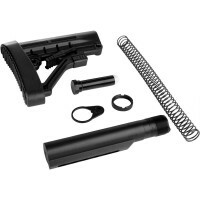 Does not come with BCG and/or Charging Handle. 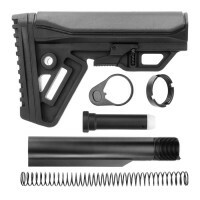 Please allow 5-7 days for your upper to be build.